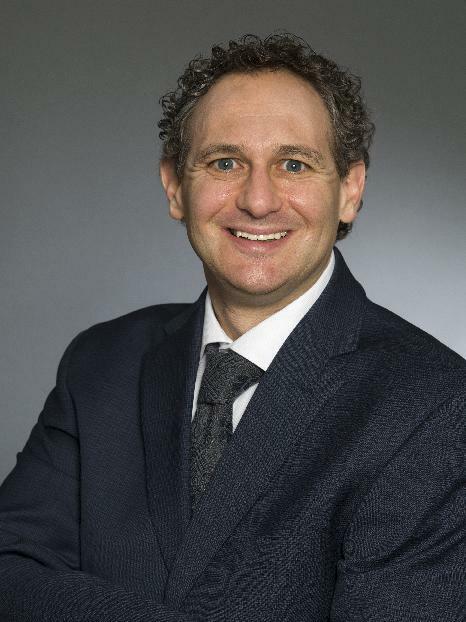 My career has focused on two separate research areas, soft condensed matter (in particular, granular materials) and physics education research. My granular lab is studying geometrically cohesive granular materials, materials that, because of the individual particle geoemtry, show global cohesion. My physics education research has been more diverse, including studies of learning style preferences, student approaches to writing in physics, and, most recently, faculty practice and discourse in the classroom. 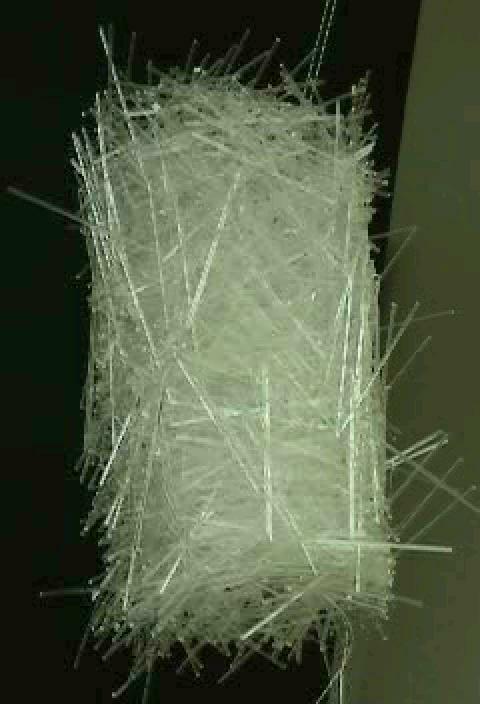 Geometrically cohesive granular materials: Why can you move through rice but not nails? Our lab is looking at large aspect ratio (large length to diameter ratio) granular materials. These materials' resistance to disturbances is striking. One can easily run fingers through a bucket of sand, but not through nails. When the aspect ratio is large, a solid "plug" forms that holds its shape even when the initial container is removed. This is seen in the pile below, which was formed by putting acrylic rods (3" long, 1/16" in diameter) in a big cylinder and then lifting the entire pile by a small (1/4'' ball at the bottom. When the cylinder is removed, the pile retains its cylindrical shape, supported only by the ball at the bottom. This plug forms despite the presence of large voids into which particles could move. The rigidity results from particle entanglement, which greatly constrains the ability of particles to rotate. Physics embeds conceptual meaning in mathematical formalism, and attempts to separate the two seems arbitrary and artificial. To the physicist, the concepts are the math and the math are the concepts. The particulars of the math serves to emphasisze (or de-emphasize) particular concepts, and physicists manipulate equations to highlight specific concepts. 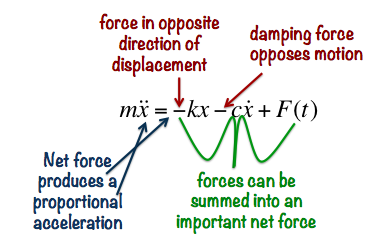 For example, the Newton's 2nd law equation for a damped, driven harmonic oscillator written as emphasizes the restoring and damping forces, as well as the "parts-of-a-whole" nature of the net force. Re-writing it as changes the focus to one in which the variable x is now constrained by the driving F(t) through an inhomogeneous differential equation. This particular mathematical move re-focuses the classroom "frame" from a physics-oriented context to one in which canonical mathematical approaches are more natural. Credits: I've used the home page of Eric Weeks as a template.